Final review of lighting students, Master in Lighting Design by Universidad Politécnica de Catalunya. 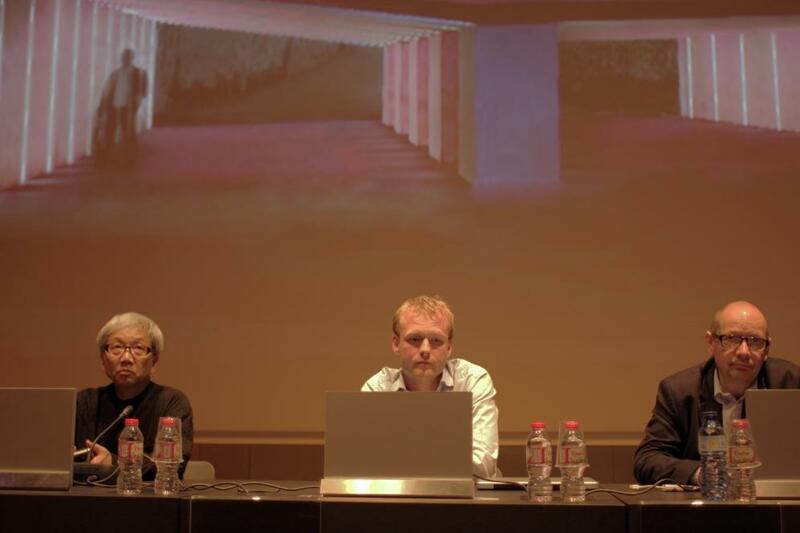 Jury formed by Kaoru Mende – LPA, Marc Major – Speirs & Major and Tapio Rosenius – Lighting Design Collective, by the Lighting Master at the Universidad Politécnica de Catalunya in conjunction with the Universitdad Politécnica de Madrid and held at Museo Del Disseny de Barcelona Auditorium. The Lighting Design Masters offers a pioneering program in Barcelona, The program provides comprehensive training on lighting projects from day one, from a technical & aesthetical point of view, treating light as a key element in interior & exterior design. Designing with light and giving a space to its own personality, depending on its functional use. This is the mission of the lighting designer, a profession with its own personality in an international work environment.